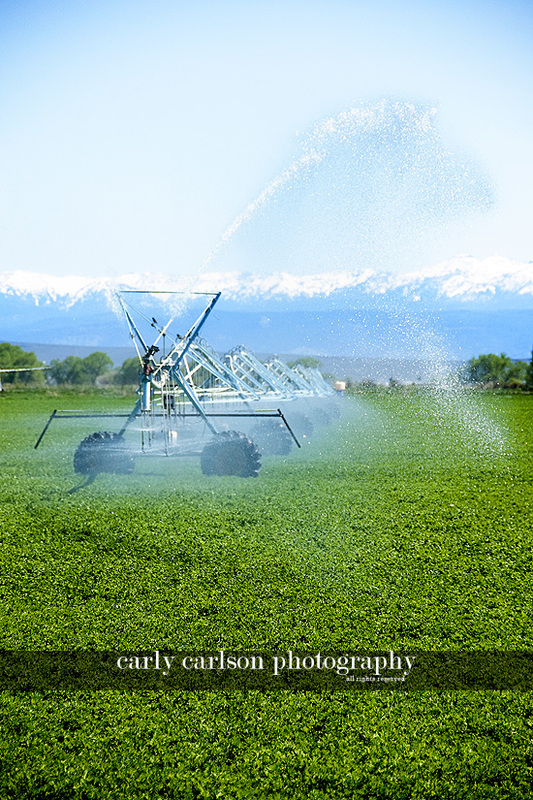 Carly Carlson Photography | BLOG | Baker City Eastern Oregon Senior & Wedding Photographer: The SUMMER OF LOVE CONTEST! The SUMMER OF LOVE CONTEST! 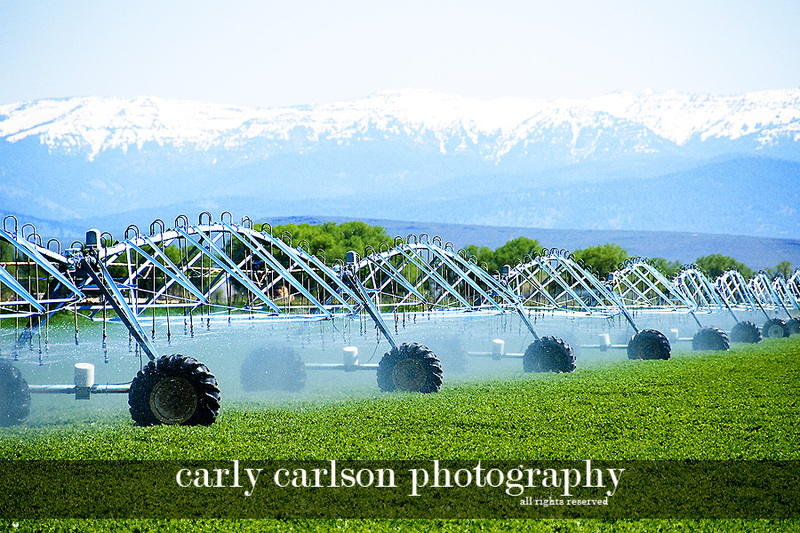 The prize: A FREE couple session ($175 value) and $75 worth of free prints & products! To enter, email me (info@carlycarlson.com) with "SUMMER OF LOVE" as the subject line. Then, in 500 words or less, explain why you or the couple you've nominated should win (*refer to "Who Wins?" for ideas on what I'm looking for!) Please include your phone number and email address so I can reach you if more info is needed. Who wins? : There will be 3 finalist couples, chosen by yours truly. I'll choose them objectively, and with the assistance of neutral third parties. There is no specific criteria, but the 3 finalist couples will really stand out from the rest. Perhaps they're the most deserving? The longest-in-love? The best first date story? The hardest working? Really think about what makes them unique or win-worthy when nominating! There are 3 finalist couples, but only 1 couple wins. YOU, blog readers, will cast your vote and that will determine the winning couple! WEDNESDAY, JUNE 10th at midnight! The 3 finalists will be posted online for voting by Saturday, June 13th. The winners will be announced shortly thereafter! The winning couple must either live within 30 miles of Baker City or be willing to travel to Baker City for their free session, and the offer is only good for the winning couple (not for them and their kids, not for their best friends, not for them to give away, it is non-transferable) and the print voucher must be used on their own photo session within 180 days of their session. if i lived closer. i would have already had my entry in. someday though i know i will make it to oregon.